Gingerbread men need a home year round, and we'll show you how to make them! Gingerbread houses aren’t just for Christmas anymore! 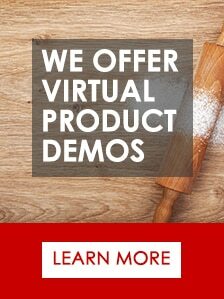 In this episode, our host Dan DaRocha and Craig Kominiak, an experienced baker and sales consultant at Erika Record Baking Equipment discuss how to produce a traditional gingerbread house. They also dive into the decorating process and showcase how to make teddy bear shingles! Using a planetary mixer, begin by creaming together butter and sugar. Once incorporated proceed to add wet ingredients followed by the dry ingredients. Mix until the dough is cohesive. Chill dough overnight. This will help make the dough easier to shape when using both a stencil or mechanized method. After chilling the dough proceed to form the dough into gingerbread house shapes using either a manual (rolling out and stenciling) or mechanized (rotary cookie machine) method. Baking may vary according to your production environment (factors include temperature, altitude, and humidity). In our facility, we baked at 350° F (176° C) for approximately 30 – 45 minutes. When removing from the oven, the cookie will be somewhat soft. However they will harden once cooled. Before assembling your gingerbread house structure, allow the cookies to cool at room temperature. Assemble the gingerbread house structure using royal icing. Start with the panels and work your way up to the roof. Creativity is key! Once the gingerbread house structure is assembled take some creative license to decorate. This includes themes, decorating supplies, piping, etc. In our case, we decided to create a spring themed house complete with teddy bear shingled roofs. You may choose to finish your piece by dusting with a bit of confectioner’s sugar. This will provide a snow like appearance and help hide any minor imperfections. Enjoy your freshly baked and decorated gingerbread house!  Erika Record Baking Equipment has provided customers with exceptional bakery equipment solutions for both retail and wholesale industries for over 25 years. 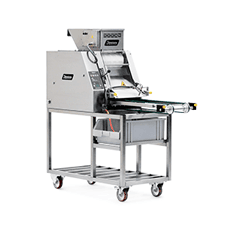 This includes bread & roll production systems, confectionery depositors, cookie machines, divider/rounders, makeup lines, mixers, ovens, sheeters, slicers and more! 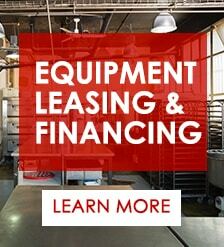 Conveniently located near New York City, we offer an experienced team composed of both industry professionals and bakers, as well as a full-service equipment showroom and test bakery. Our focus is to deliver exceptional equipment options, one-on-one consultations from our experienced team, and outstanding customer service. 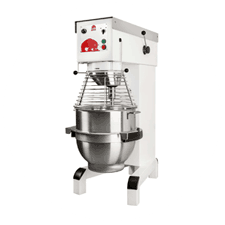 The Janssen K-Series of Cookie Machines are perfect for processing short-dough type of cookies. This includes butter cookies and those with intricate designs and details.